Xyngular corporate events focus on training, recognition, and having fun together as a Xyngular community. Xyngular has created opportunities for you to travel the world and experience first class accommodations along the way. For Directors and above, XLC offers an incredible opportunity to receive extensive leadership training from top Xyngular Distributors and Corporate Executives. 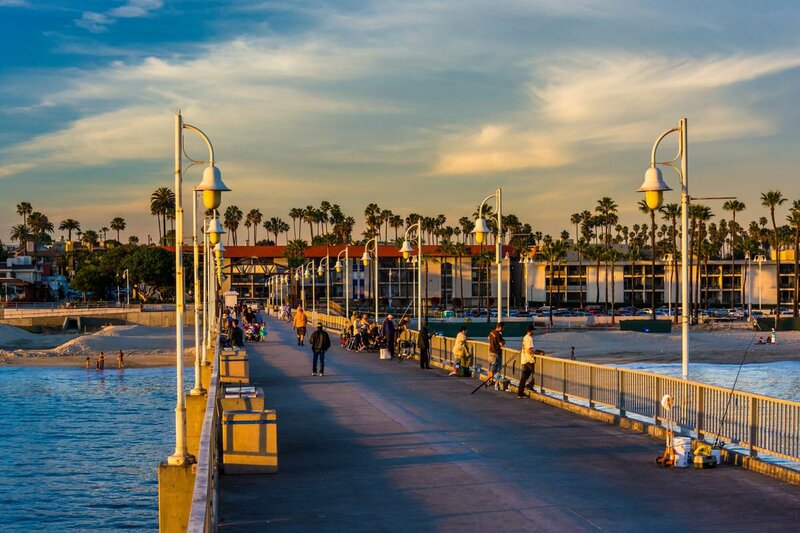 Come spend a weekend with us in scenic Long Beach, CA, and leave ready to take your business—and your team members—to the next level! Our City Meetings are a great way for new and potential Distributors to learn more about the Xyngular opportunity from Distributor leaders and our corporate team. All Xyngular Distributors have the chance to plan and host their own meetings to gather their teams and teach others about the Xyngular Opportunity.